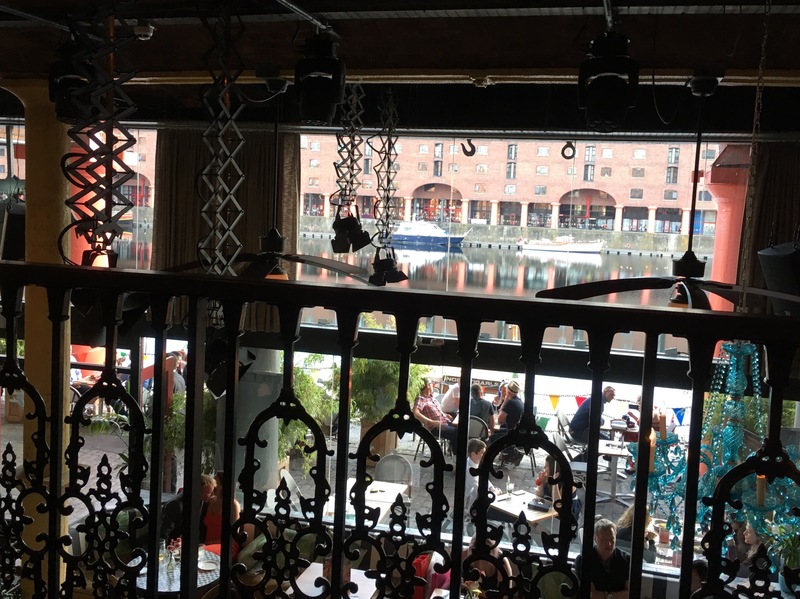 With Liverpool hosting this years Clothes Show, a few friends and I spent a weekend visiting tourist locations, such as the Beatles Museum, and the Tate Museum, all within walking distance from this quirky restaurant, situated in one of the hearts of Liverpool, (the Albert Docks) Revolución de Cuba. 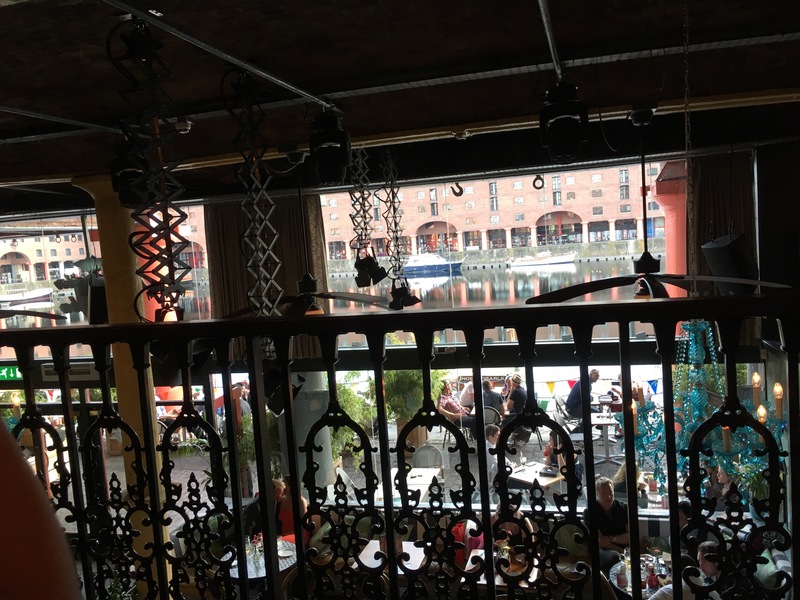 With live music playing, and a buzzing, bubbly, summer ambiance, we were naturally drawn to this place, and, whats more, when seated, we listened to a fautless music playlist, ranging from Wham, to the Beatles, from Michael Jackson, to Prince and even a little bit of Drake. We danced whilst the sun faded! 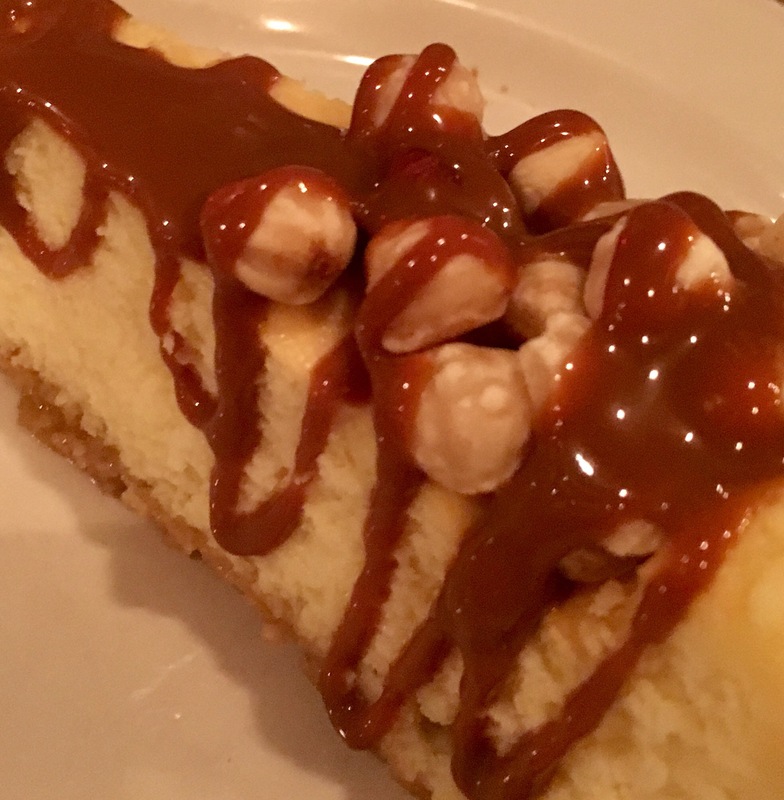 The photo above is just a snapshot of the food this restaurant has to offer; the tapas varies from creamy, nourishing, ham and cheese croquettes, to the more intriguing, subtly mohito flavoured, battered prawns. And we can’t forget drinks. 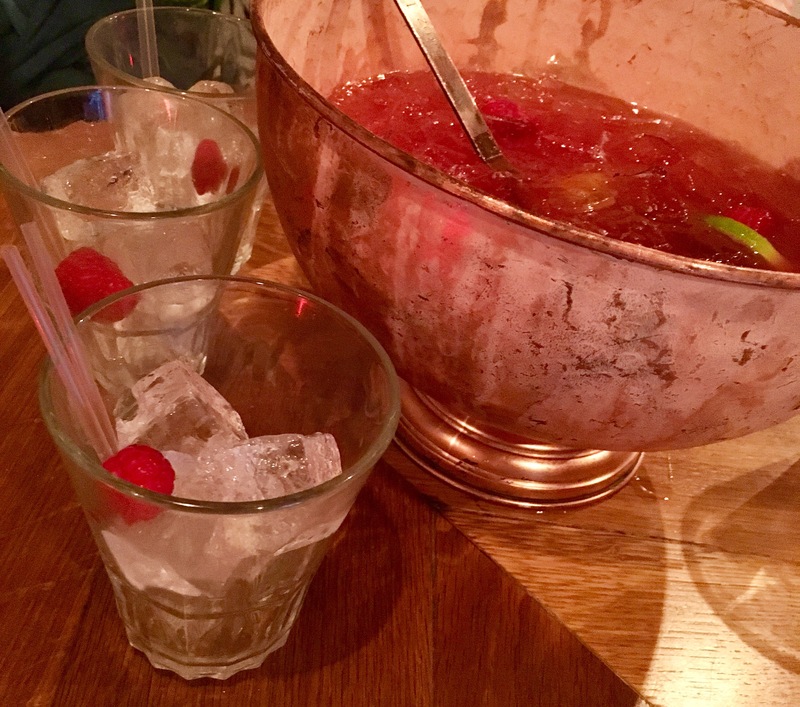 Our evening was replenished with many refreshing mocktails (a minty, raspberry and apple mohito anyone?! ), some fruity daiquiris (similar to those childhood slush puppies, used to dye the tongue an unnatural blue, but without the colouring effect!) and a few subtly flavoured punch bowls, all presented in unique displays of tin cups, bronze bowls and interestingly shaped glasses; perfect to instagram! I can’t recommend this restaurant anymore: a pleasurable experience to top off a trendy Liverpool visit! A surprise London visit for my birthday landed me in this modern mexican restaurant, Wahaca. What a name! 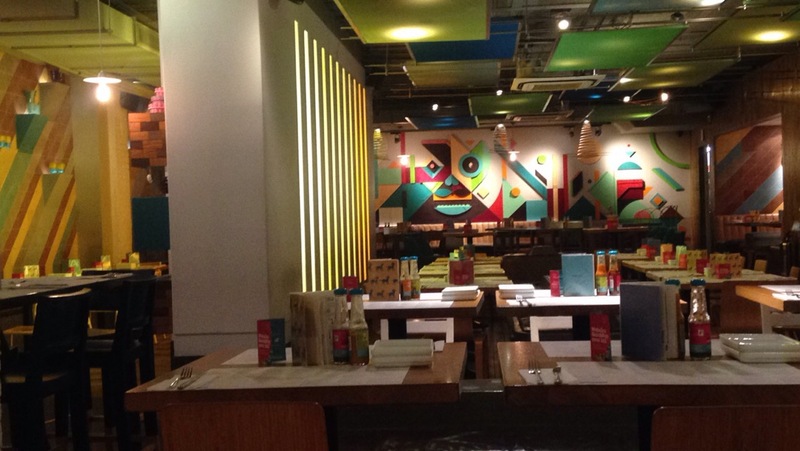 With the decor (photo) visibly colourful, bold and vibrant, my excitement was almost unbearable! I was rushing to my seat in anticipation of the Mexican menu! What’s more, the service was delightful! We were welcomed with high spirit and laughter as the menu was presented to us. Already with the joy of seeing Matilda later in the day (go see it if you can! The choreography is especially astounding: so intricate and cunning!) I was eager to start ordering food. 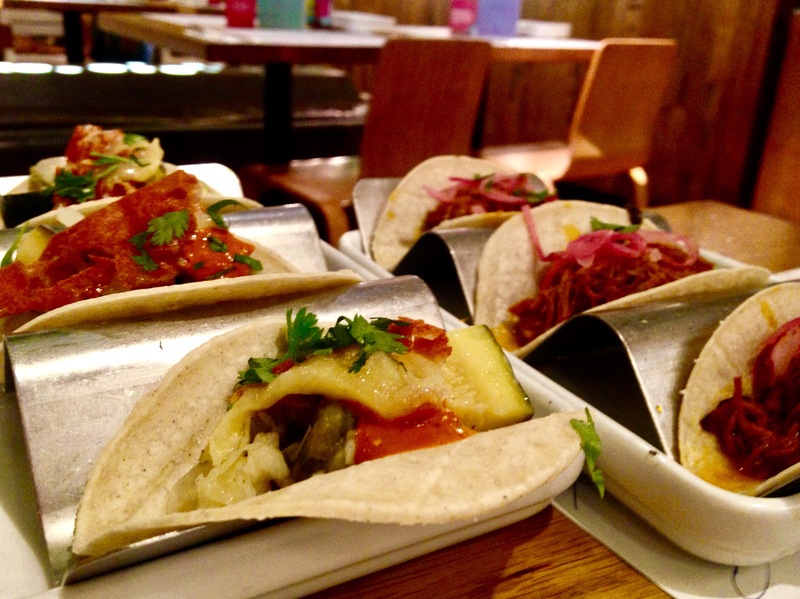 As I indulged in the delicious mini tacos filled with meat, spices and vegetables, we were informed by the waiter of the social objective of Wahaca. Their street food menu consists of dishes to share, in order to make the meal a more sociable event. What a wonderful idea in this modern world of technology! 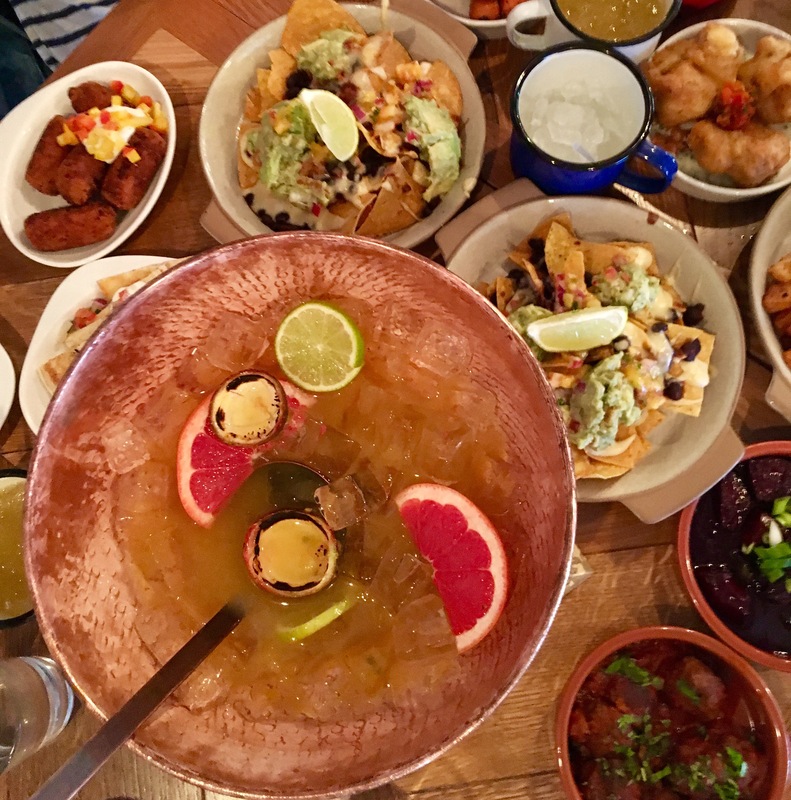 This restaurant is an excellent place to try for those hoping to try tasters of multiple different Mexican based dishes, and who take pleasure from a little chilli, accentuating the flavours of the dishes.